This Missouri permit test, with multiple choice questions, is intended to help you prepare for the Missouri driver test that is required before you can get your driver’s license. 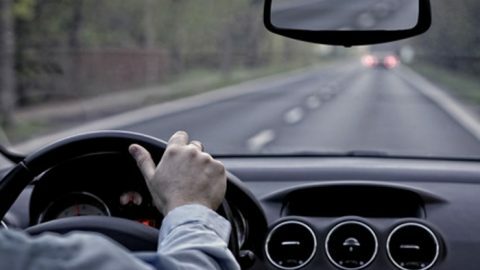 Passing the Missouri permit test is as easy as 1 2 3 using our online interactive driving practice tests with high quality images. Study for this driver’s license DMV practice test is completely free. To test your knowledge of traffic laws, you will need to take a written test of multiple-choice questions. Studying this practice questions will prepare you for that test. Anyone who operates a motor vehicle or motor-driven cycle on public roadways in Missouri is required to have a valid driver license. You may obtain a Missouri driver license at any one of Missouri’s 183 license offices. To receive a learner’s permit in Missouri, you must be no less than 15 years of age. If you are under 18, your parent or legal guardian will need to sign a permission statement. Pass a street sign exam. Pay the $3.50 permit charge. 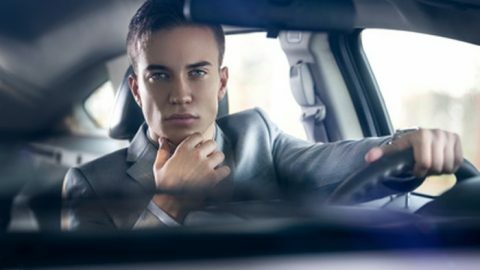 Once you have your learner’s permit, you’re permitted to drive under a few criteria. You must have your permit with you at all times and all riders in the vehicle must wear seatbelts. 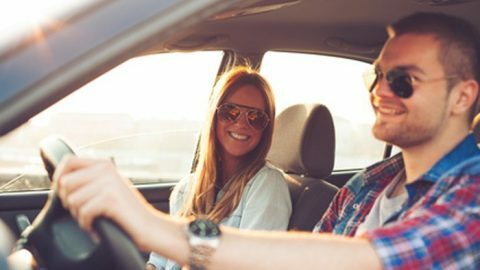 If you’re under the age of 16, you can only be behind the wheel while with a licensed driver over the age of 25 with you. The Missouri permit test includes questions such as road rules, safety and road signs. The question are available in the Missouri Driver’s License Manual. A Missouri permit costs $3.50. You are allowed to drive on any public street for practice. Reading the manual can help you to study for your Missouri permit test and be ready to ace the written exam. Keep in mind that you can’t miss more than 5 questions. There are usually at least 25 questions. If you are between 15 and 18, you’ll have to wait at least 182 days before getting your driver’s license. You’ll need to log at least 40 hours of driving instruction. 10 of these hours should be between sunrise and sunset. If you’d like more information on taking your Missouri permit test, please contact us.